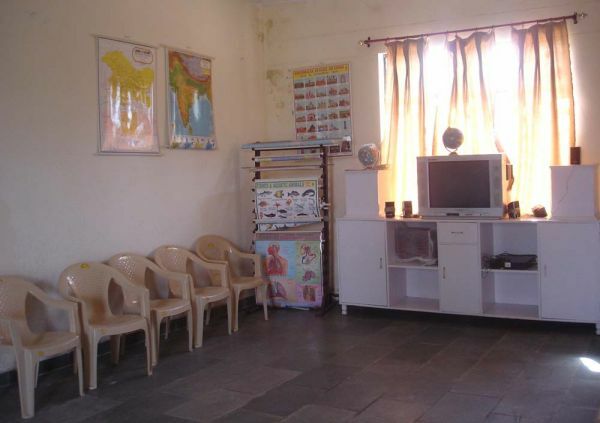 The college was established in the year 2007 under the ages of Lal Bahadur Shastri Educational Trust to develop a centre of quality education for teachers in diverse fields of educational technology. Trust pledges to establish rich traditions and practice in imparting training to the future nation builders. 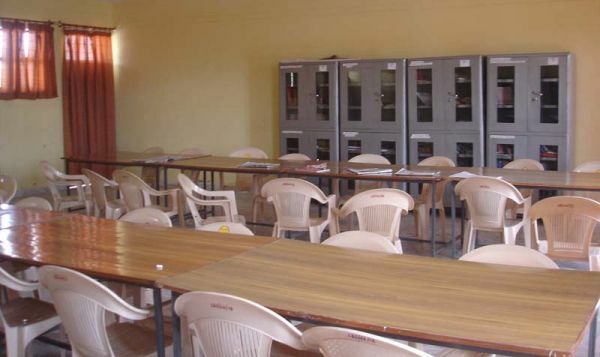 The college has a very good infrastructure with well ventilated and spacious class rooms, voluminous library, computer lab, science lab, etc. The management of the college is committed to provide best faculty to impart training to the students. 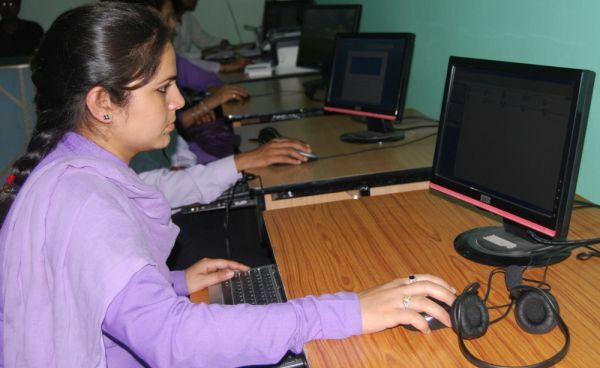 The college is recoganised by the Government of Jammu and Kashmir and affiliated to University of Jammu for imparting instructions in Bachelor of Education Course. 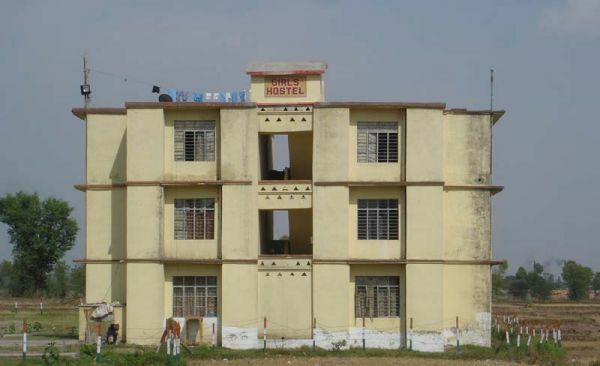 The college is situated at Rajbagh, Kathua on the bank of river Ujh and is 70 Kms from University of Jammu and 10 Kms from Kathua railway station in a village 'Forelane'. The campus is on the National Highway thus providing well connectivity through road and rail. 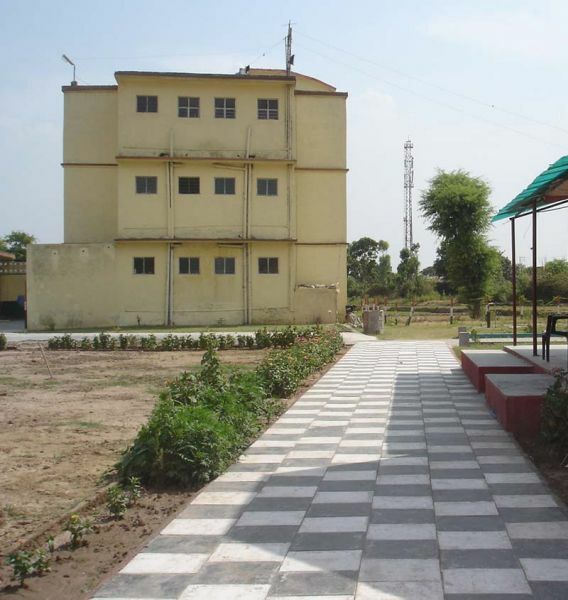 The vast campus has lush green lawns and open space for clean and healthy environment.